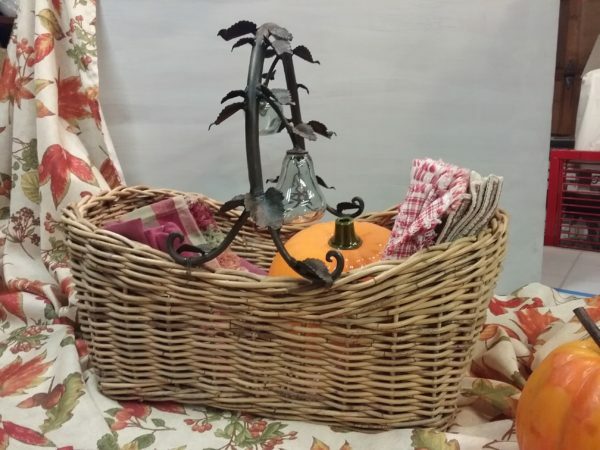 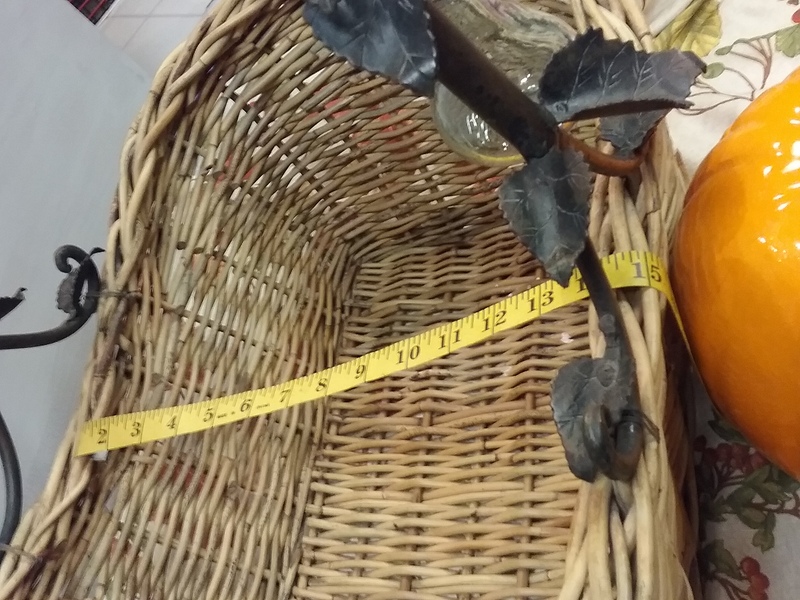 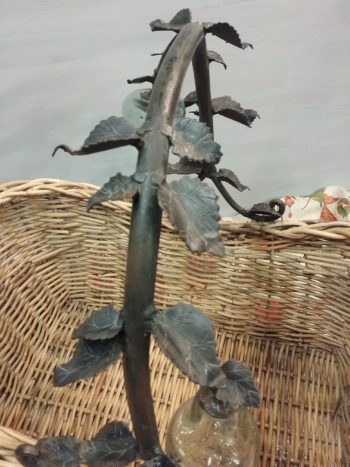 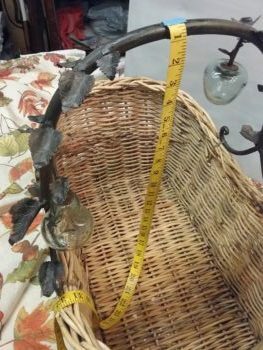 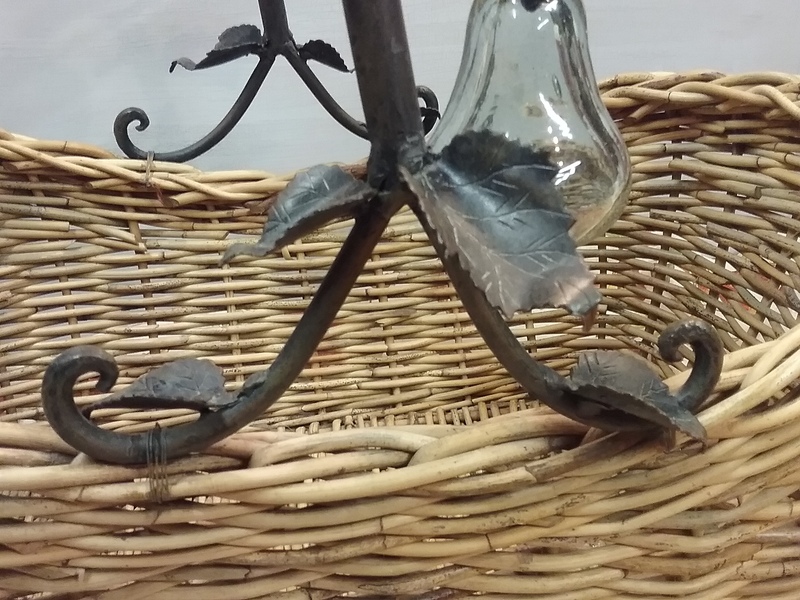 Beautiful wicker basket with hand forged metal handle. 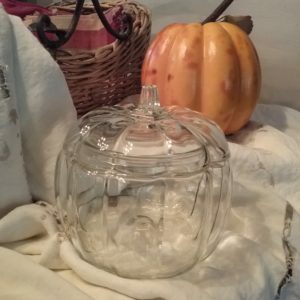 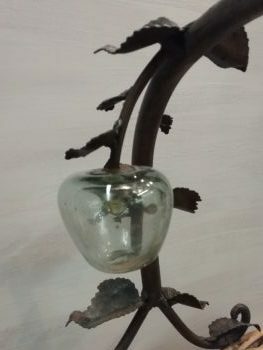 Handle has blown glass pear and apple as well as hand-forged leaves. 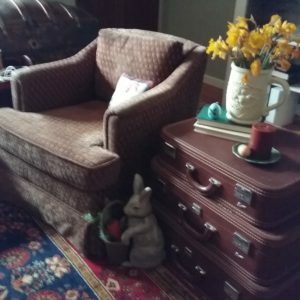 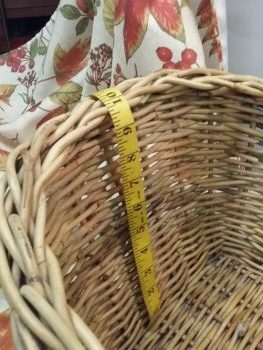 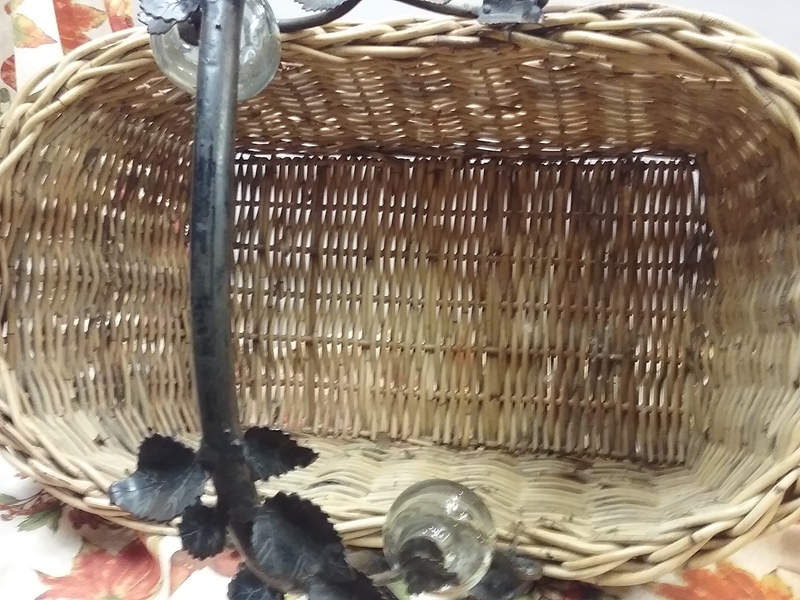 The basket is in excellent condition, sturdy for going to the market or taking on a picnic. 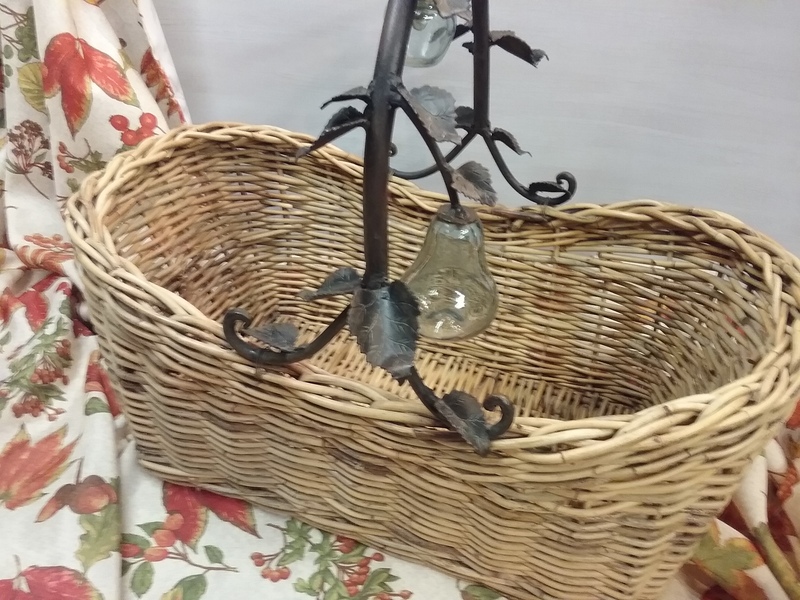 Or would make a great accent piece anywhere in your home, (rolled up towels in the bath??) 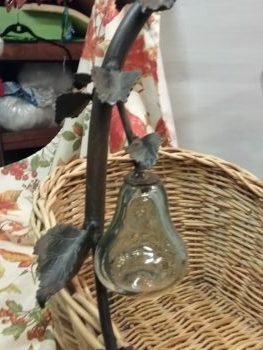 Found on a trip to Idaho near Lake Coeur d’Alene. 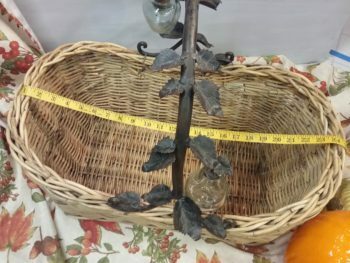 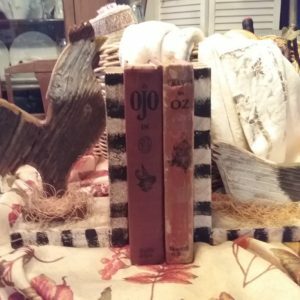 24″ long x 14″ wide and 9.5″ deep on the high side and 7″ at center. 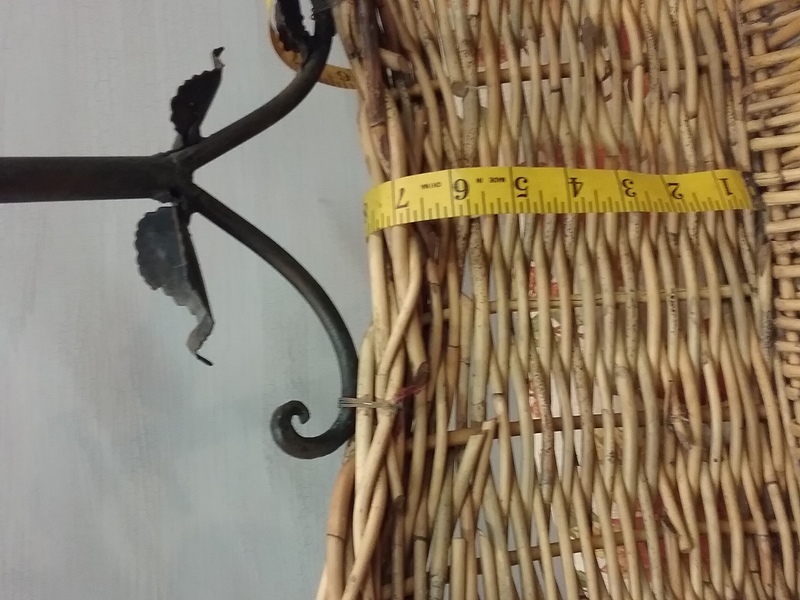 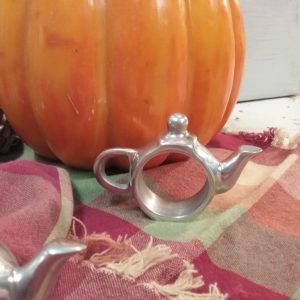 To top of the handle is 22″ high.